The chart below shows the changes within the last 30 days in the number units of flespi gateway device type are connected to Wialon Data Center. 1137 unités flespi gateway connectées au le centre de données Wialon — Ça fait 2.28% de nombre total des boîtiers GPS connectés. 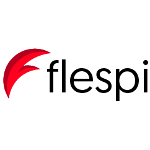 flespi gateway protocol is used to connect flespi backend to Wialon platform with HTTP streams. 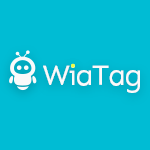 Please read detailed instructions on how to pass traffic from device to Wialon via flespi. 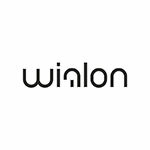 To configure stream on the flespi side please select type of stream protocol as HTTP and put into URI address of Wialon server in form http://[IP]:21548/, for example http://193.193.165.165:21548/ for Wialon Hosting. ident field in the stream will specify how to format unit unique ID during pushing messages through stream. Type there %ident% to seamlessly forward original unique ID from device (usually IMEI). And do not forget to subscribe stream to appropriate channels or devices.